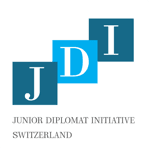 JDI was invited by the Public Affairs department to visit and and partake in a roundtable at the US Mission in Geneva on 15 March. 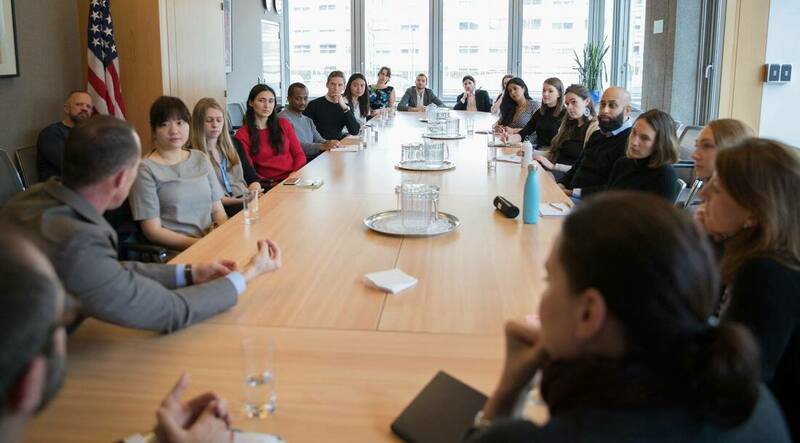 Members met with a Public Affairs Officer, Human Rights Counselor, the Peace and Security Unit Chief, and the Chargé d'affaires - who is also an IHEID alumnus himself. Discussions covered the work carried out by the US Mission in Geneva and the priority UN issues for the United States. The American diplomats also discussed how they ended up in the foreign service and about the challenges and rewards in the life in diplomacy. On 11 March, JDI members enjoyed a lively and open conversation with Amb. Bertrand Louis at Le Restaurant in the Maison de la Paix. Amb. Louis shared his experiences from his long career as a Swiss diplomat, during which he served as Ambassador in Geneva, Cuba, Haiti, Jamaica, and Morocco. He is also the current president of the Forum Suisse de Politique Internationale (FSPI). JDI members used the opportunity to ask Amb. Louis for tips for aspiring diplomats and about how diplomacy has changed in recent years. 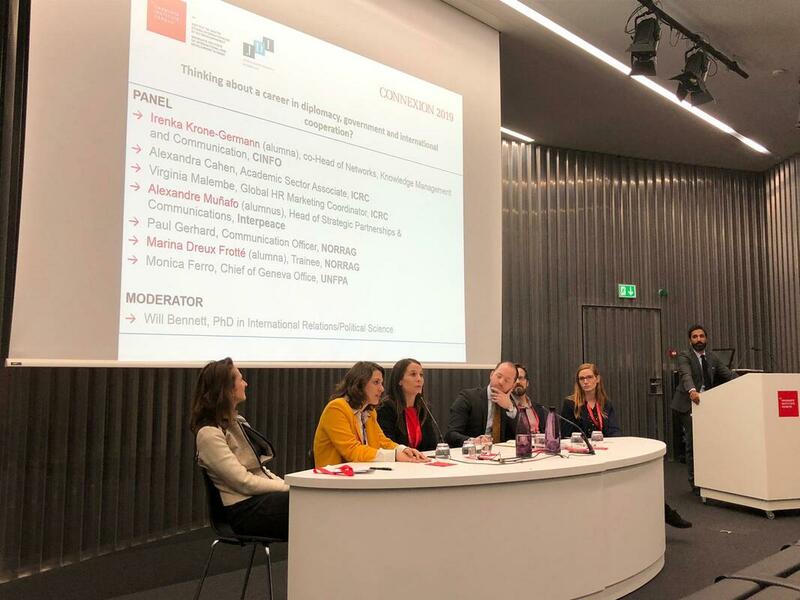 We co-hosted a Connexion Career Day on February 20 with the IHEID Career Services. The interactive booths and panel featured insights from the Global Migration Policy Associates, World Federation of Public Health Associations, NORRAG, Interpeace, UNFPA and ICRC. On Thursday 22 November, JDI members attended an exclusive dialogue with Mr. 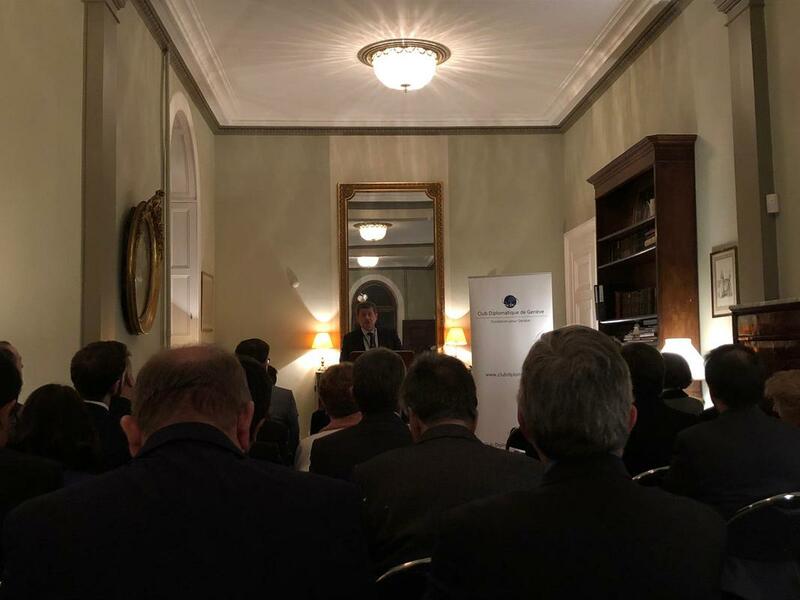 Guy Ryder, the Director-General of the international Labour Organization, with the Club Diplomatique de Genève on the theme "The Future of Work That We Want – The ILO on the Eve of Its Centenary." JDI teamed up with the Graduate Institute Debate Club to present a film screening of The Agreement ​on Wednesday 14 November. The film offers an inside view into the border disputes between Serbia and Kosovo and the subsequent political negotiations facilitated by the EU. The film was followed by a Q&A discussion on effective negotiations and mediation with Professor Cedric Dupont. 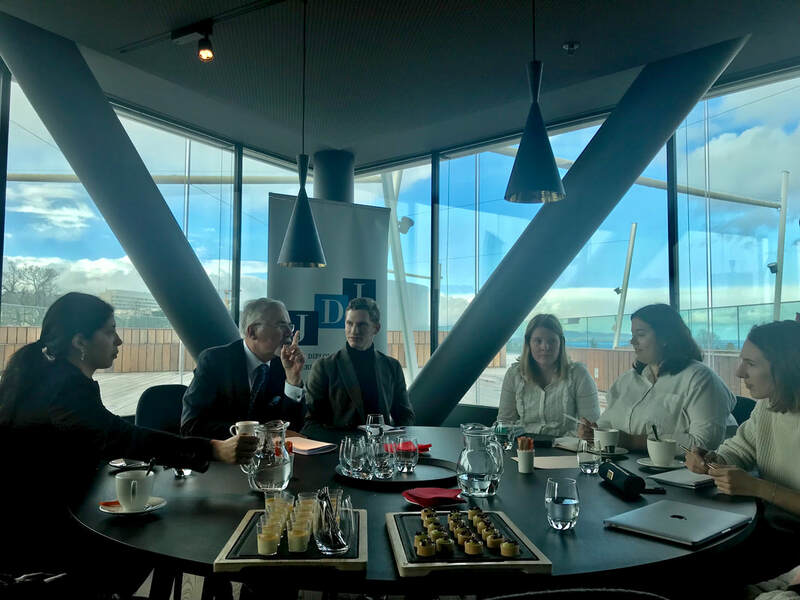 On Thursday 25 October JDI hosted its first Coffee & Conversation at Le Restaurant, overlooking Lake Geneva and the UN. 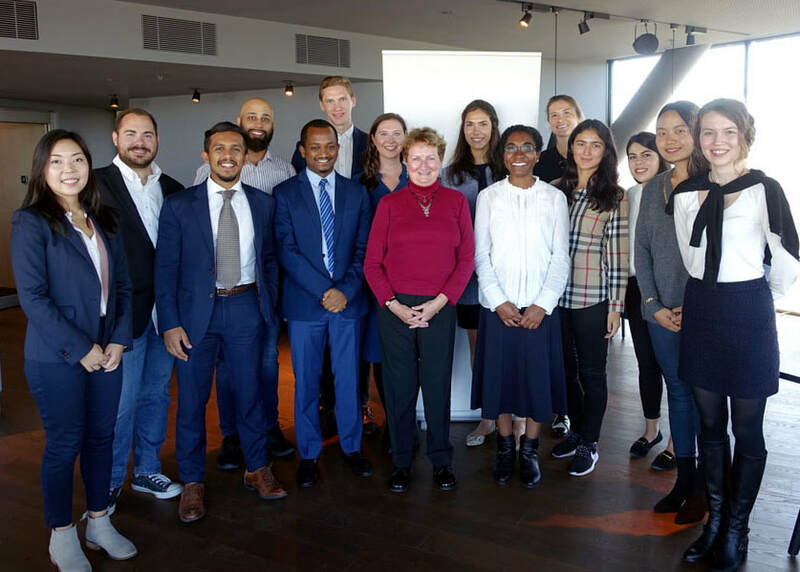 Participants had the pleasure of listening to Madame Cécile Molinier discuss her work as Director of the UNDP Office in Geneva and the rest of her experience working in international development around the world. 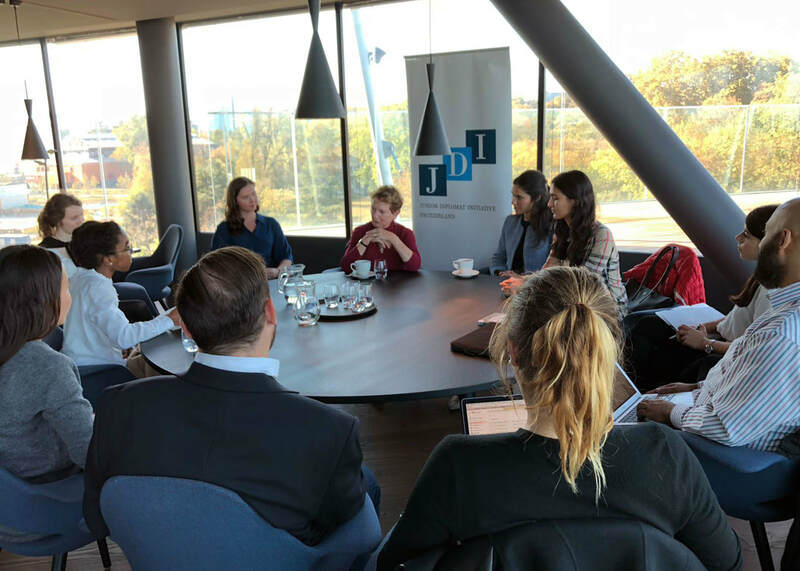 While describing her own path as entirely atypical, Mme Molinier’s talk offered valuable insight to JDI members interested in careers in development and diplomacy. Beginning her career as a UN translator trained in languages, she transitioned to administration work at the UN in New York before setting off for a successful career working in the field. The conversation ended with an open and frank Q&A session. 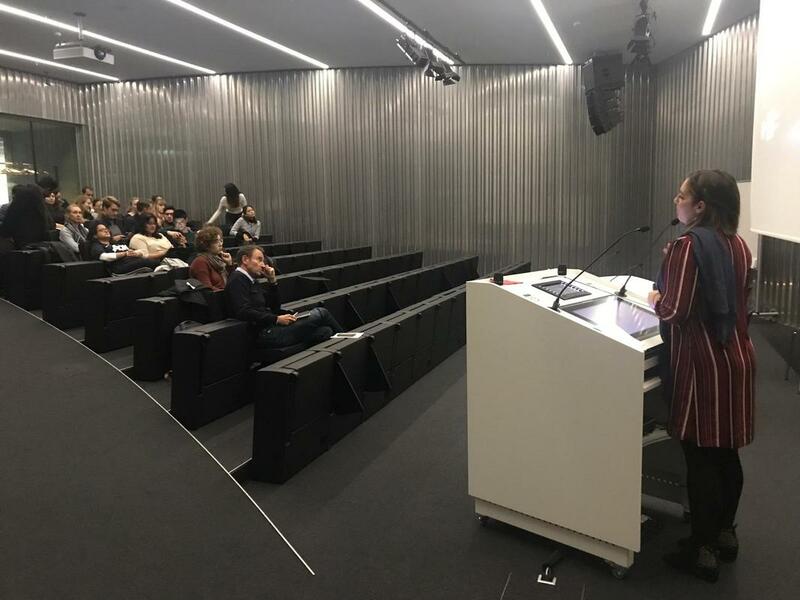 Mme Molinier gave her thoughts on the current and future states of development work before ending on a note directed at students hoping to pursue a career in diplomacy. Her tips underlined the importance of adaptability and humility, while advising to know your passion and to be open to any and all opportunities that may help to develop it. 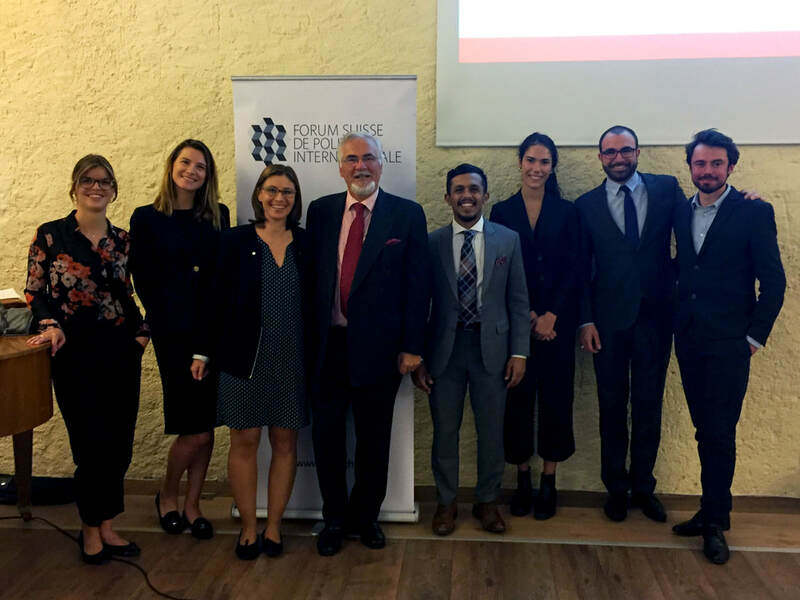 ​We participated in a FSPI lunch debate, which featured a lecture from Professeur Martin Vetterli, Président de l’EPFL, on disruption in international affairs. 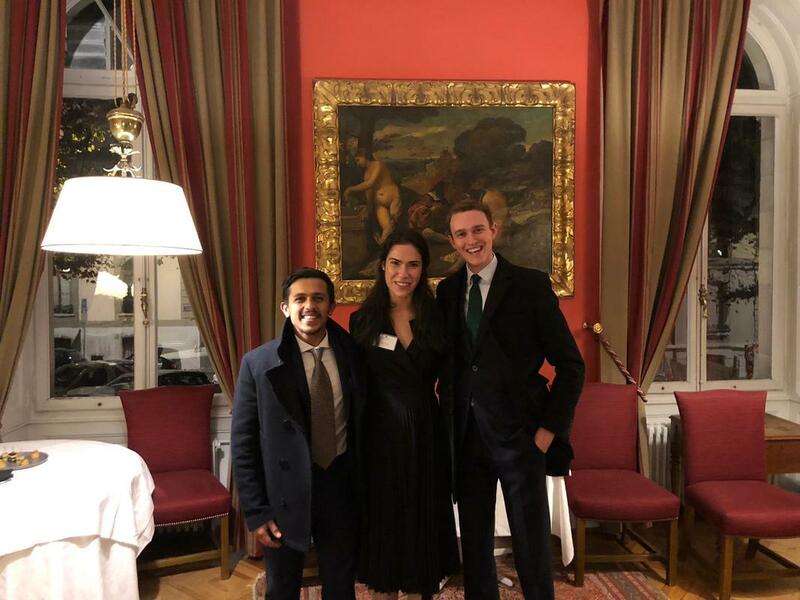 We had the opportunity to ask questions and network with fellow participants from the diplomatic community in Geneva. 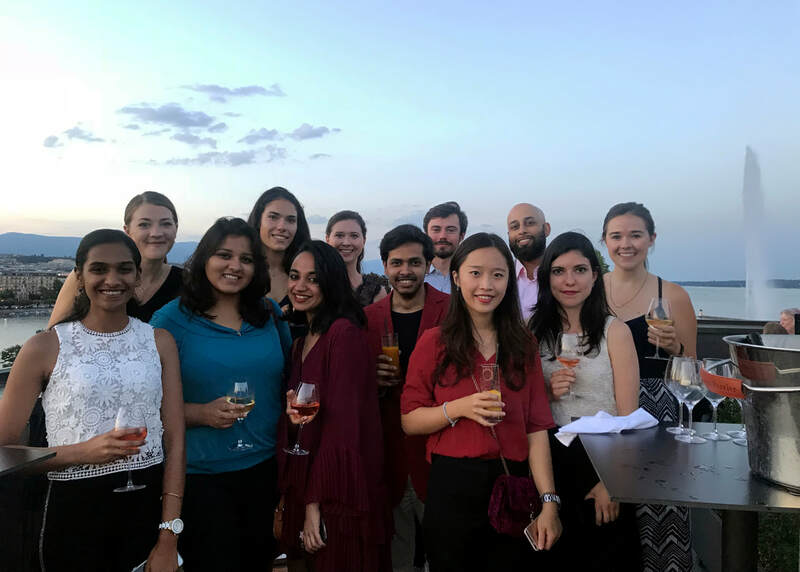 We enjoyed meeting new students and talking about our mission to engage on the front lines of diplomacy and build lasting connections in the diplomatic community – while looking at an amazing view of Lac Leman!